Over the last couple weeks I’ve been slowly releasing my “tips” for successful domaining based on my own experience. I can’t guarantee that they’ll all be new to you but there will be at least one that either helps you or reminds you to do something you already know. 32. In regards to number 31, when bidding on a name that is located on Sedo don’t lowball. It’s one thing to start an auction at a lowball price but bidding $60 on a $10K name is disrespectful to the owner and is a waste of time for both of you. It’s is OK to start low and work your way up but solid negotiations happen between two informed parties. Try and act like you’re one of them. 33. Any name that is sent to Sedo auction that didn’t get another bid shouldn’t have been sent to auction. 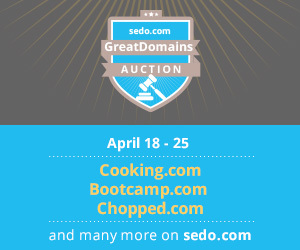 It’s easier said than done but you can use Sedo to judge your ability to valuate domains. It is wise to make sure you name is “Sedo quality” before you send it to auction. We all used forums or friends to get the names to auctions but if it sits their at the original price you need to re-evaluate your auction strategy. I have never had a name that went to Sedo auction that hasn’t received another bid and I think that is a good indicator of whether it was wise to send it to auction. 34. 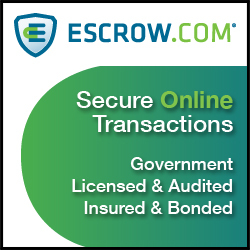 Put a solid domain or two you have for sale on your email signature. You should have a special email account for your domaining and that email signature should always have a few of your best domains that you have for sale. You probably talk to a lot of people through email. You might as well do some silent selling while you’re doing it. Make sure to keep it changing and make sure it’s one of your better names. heperzawef4.com doesn’t give you much cred. 35. Don’t email your entire list of domains you have for sale to random people. Bloggers and domainers put up their email for people to ask questions, share ideas, and general contact. 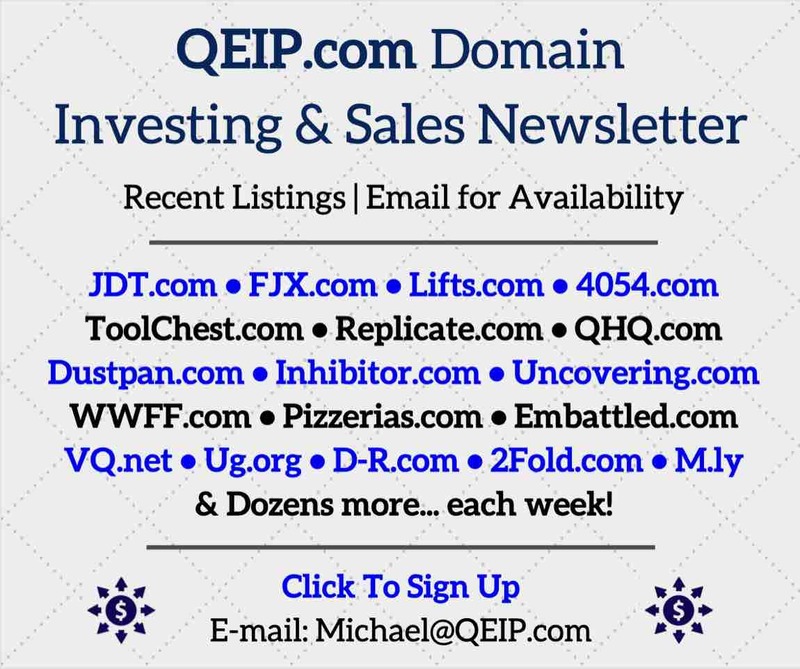 It is not a window for you to email a list of 400 worthless domains and offer “You can have any of these for $75 each or I can make you a package deal” If you know the person’s niche then feel free to offer them some names that may be of their type and quality. Anything more is just spam. 37. Set up a secure code text login system on your Paypal account. Almost every one of us has texting on our phones. Setting up text login will put great security on your account. It’s simple, you login, they text you a secure code and you enter that unique code into your paypal. 38. If you have WordPress based sites, update them to the latest release. You WILL get hacked if you don’t. This site was hacked and many others and I didn’t have a clue. If you upgrade you will be much safer. 40. Manage your bankroll the exact opposite you would if you were gambling. 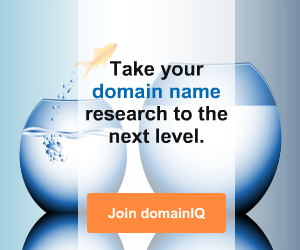 It is better to put all your money into one domain. BUT you better make sure you are getting your money’s worth. 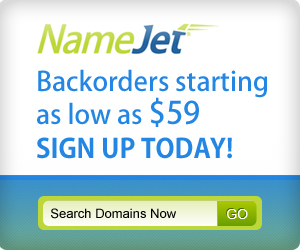 Just because you spend $15K on a domain doesn’t mean you have a $15,000 domain. Make sure you do your homework. Ideally you want to be able to either resell and get your money back (or more) or you can milk it for monthly revenue. Many of my wordpress sites were also hacked and I just now got them all back up now they are all backed up and updated to the most recent update. It was such a pain to get them back up and cost me months of rev and loss of traffic. I am constantly astounded by the junk I see being offered on forums and in drops. BTW – excellent tips. When you reach 100, definitely create an E-BOOK for sale at $5-10 a pop. Could you elaborate on wordpress sites getting hacked? I’ve been using WordPress for almost a year now, and I don’t know what I should be keeping my eye out for. How would we know if it is hacked, and what could be the consequences of this? Thank you!